The key to solving the health sector's security needs and giving employees a workday where time is not used to log on to services, but to solve problems. Rydd opp i jungelen av passord og påloggingsløsninger. En løsning kan dekke alle behov, fra lokale nettverk til eksterne nivå 4 tjenester. 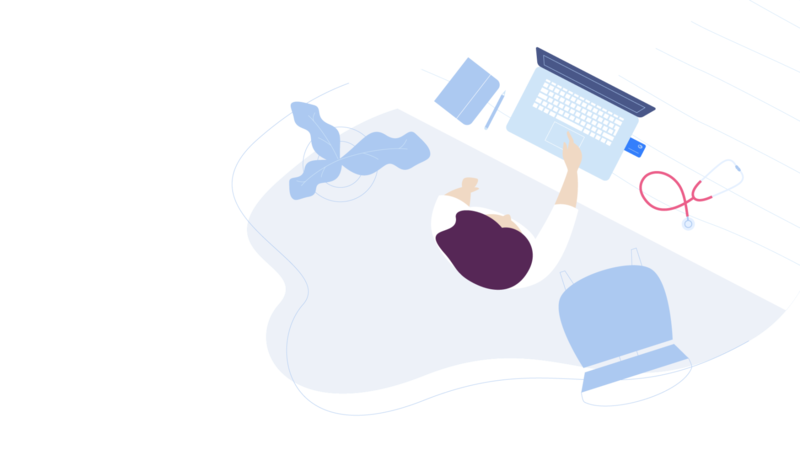 Buypass delivers a home office ID solution and secure messaging system within Norsk Helsenett (NHN). Public reporting and digital signatures in business systems and e-prescriptions – with employee ID and business certificates. Digital and physical access in one system? 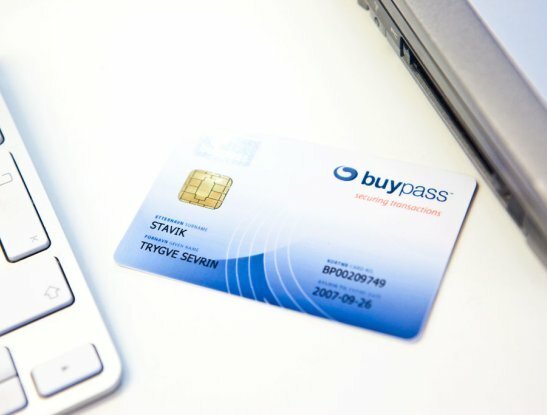 Buypass Access combines business needs for secure access in a solution with local smart card issuance and management. Employees use a single ID for local login, signing in to public services, and for physical access to the premises.